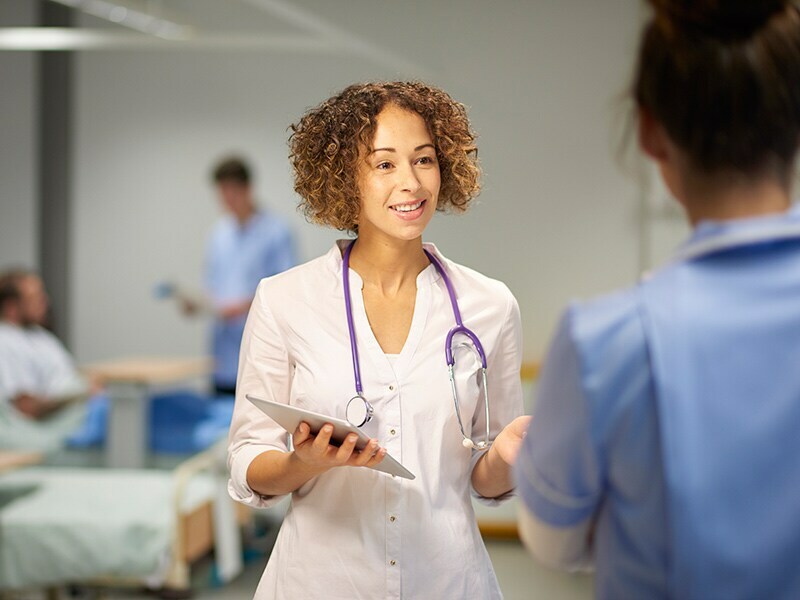 Hospitalists: Riding the Wave of Changes in HealthcareThe hospitalist specialty is growing rapidly and continues to change and evolve. Find out what the latest developments are. 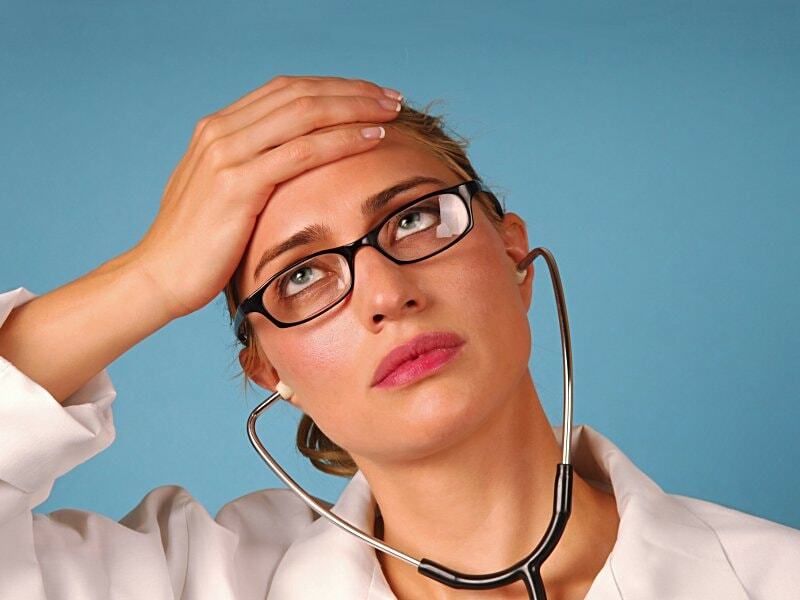 Family Docs, Internists Least Likely to Pick Specialty AgainConversely, they were most likely among 26 specialties to choose medicine again. 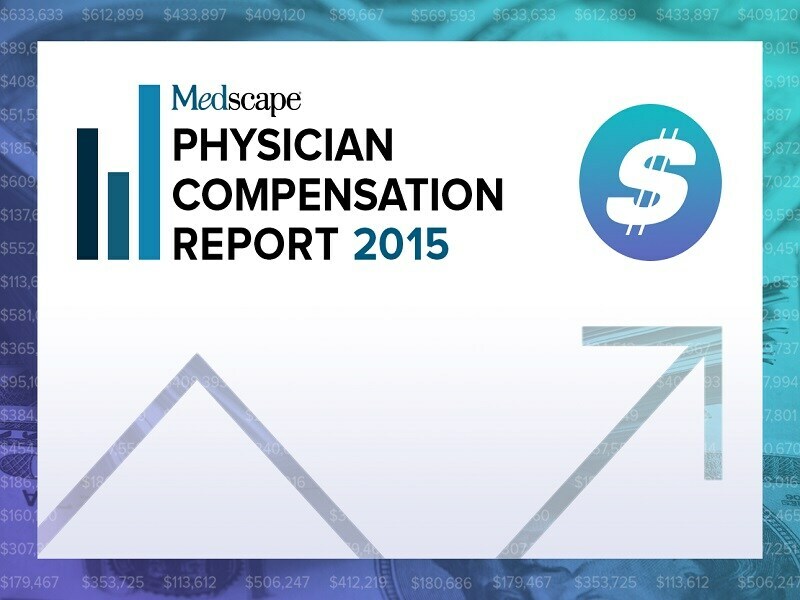 Both rank among the lowest in pay, according to the latest Medscape Physician Compensation Report. 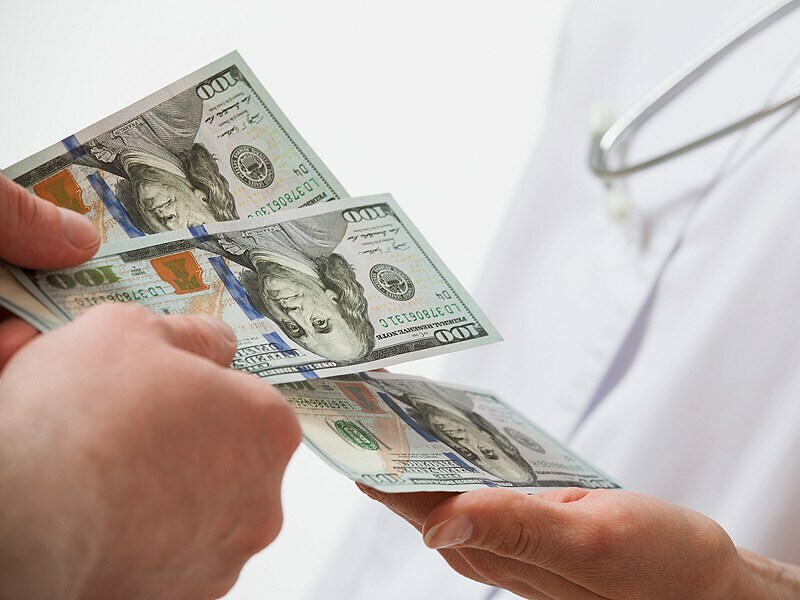 Medscape Report: US Oncologists' Pay Increased by $27,000The average income increase was among the highest of the 26 specialties surveyed in this year's Physician Compensation Report. 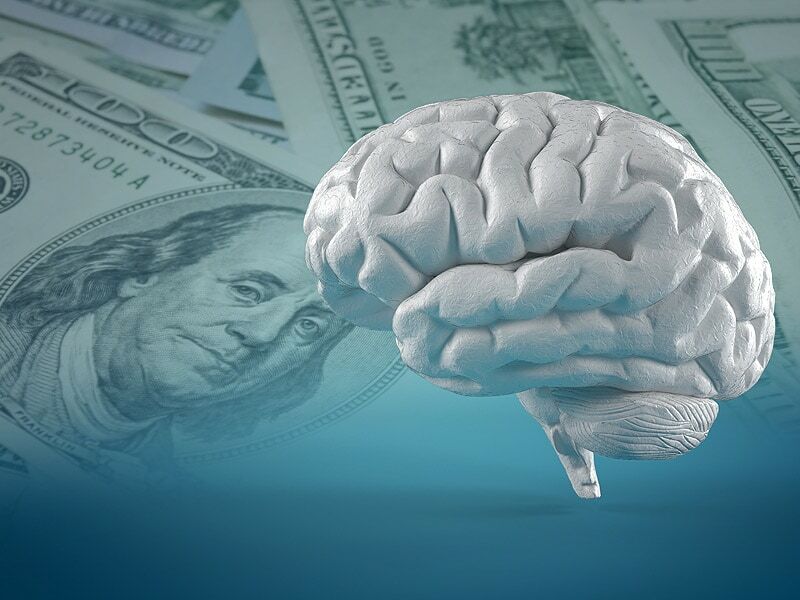 Neurologist Income Up 5%, But Most Still UnsatisfiedNeurologists continue to rank below the middle of compensation for all physicians, and fewer than half feel they are fairly compensated. 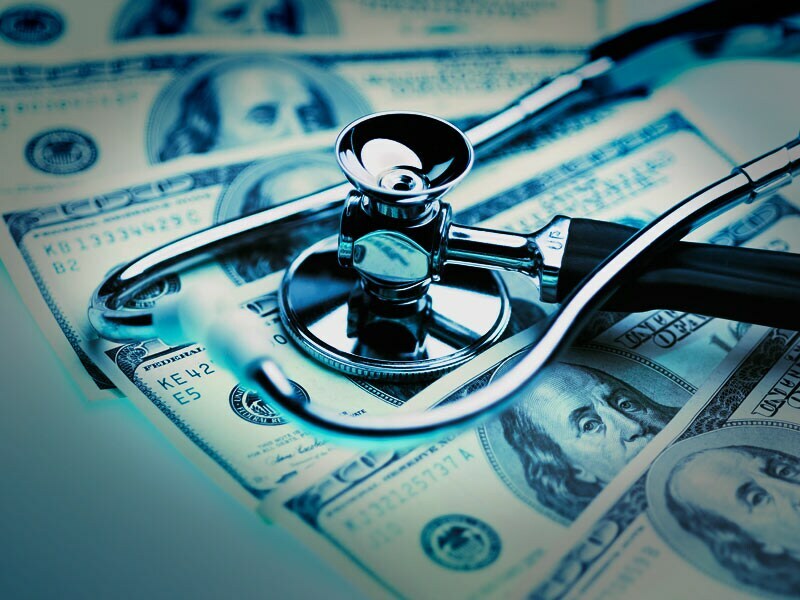 Endocrinologists' Pay Near Bottom; Almost Half Joined ACOs The number of endocrinologists who said they would choose medicine again slid to 60%. 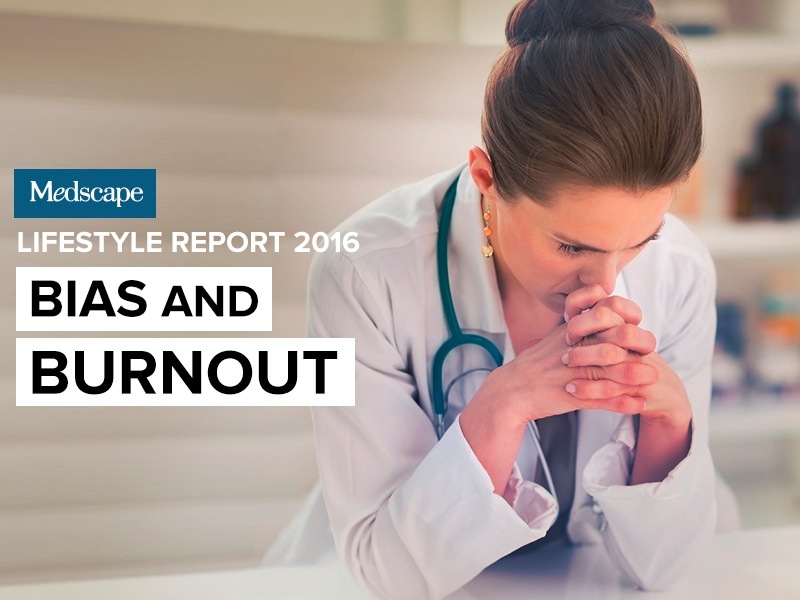 Only 45% said they would choose their specialty again. 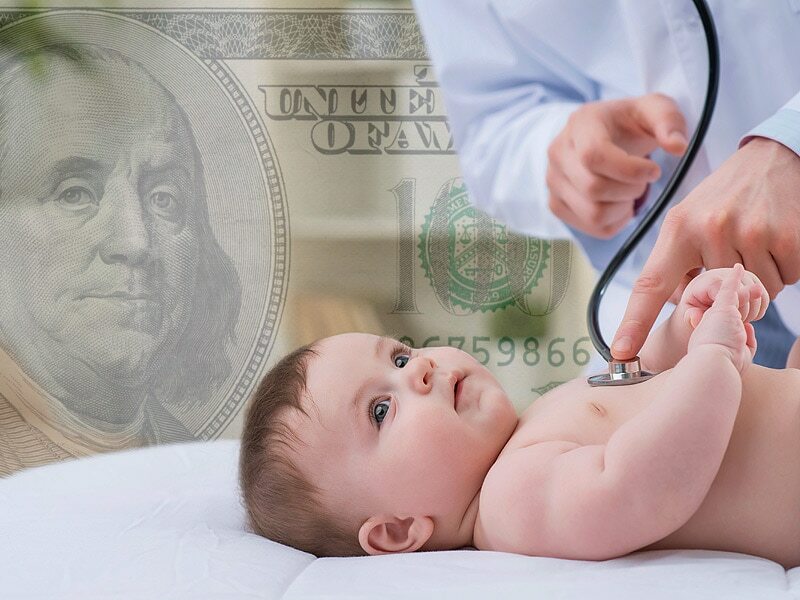 Pediatricians' Pay Increases 7%; Still Lowest Among Specialists Although pediatricians rank near the highest among those who would choose medicine again, the proportion who would pick their specialty or practice setting again continued to slide. 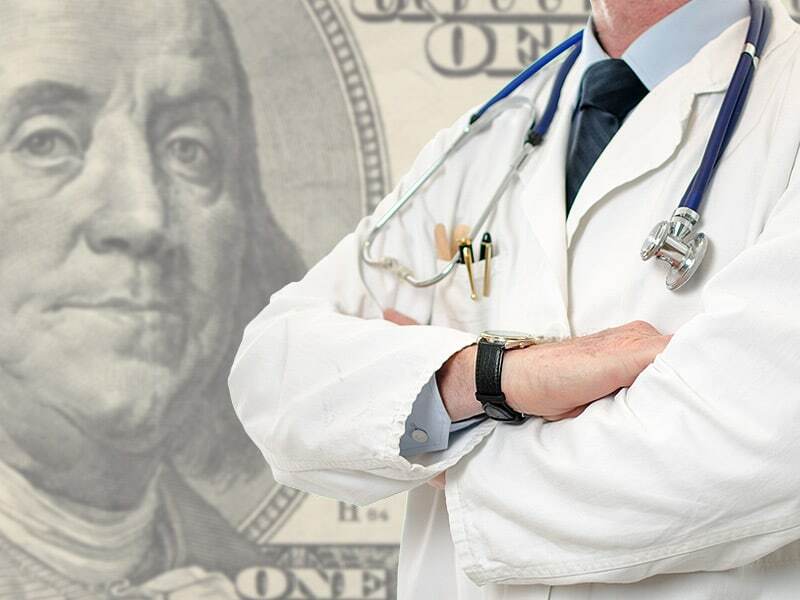 Rheumatologists Report Big Pay Increase in 2015 They rank near the top of physicians who would choose medicine again but are less enthusiastic about choosing the same specialty, according to the Medscape Physician Compensation Report. 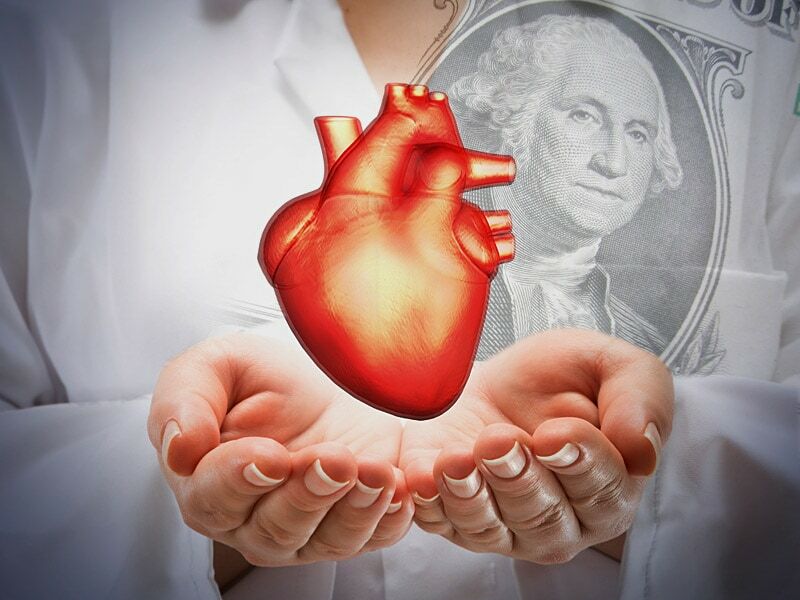 Compensation: Are Physicians Better Off Now Than 6 Years Ago? 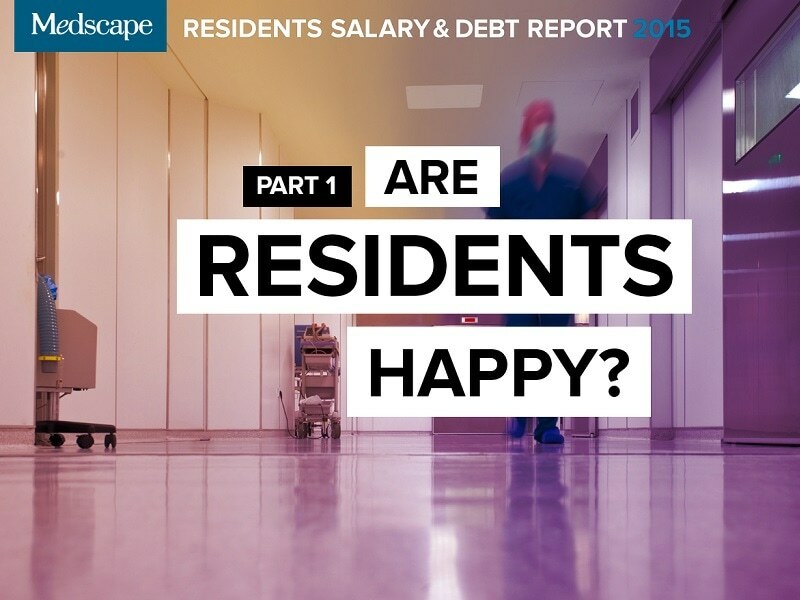 Medscape's current compensation report is based on its sixth annual survey. 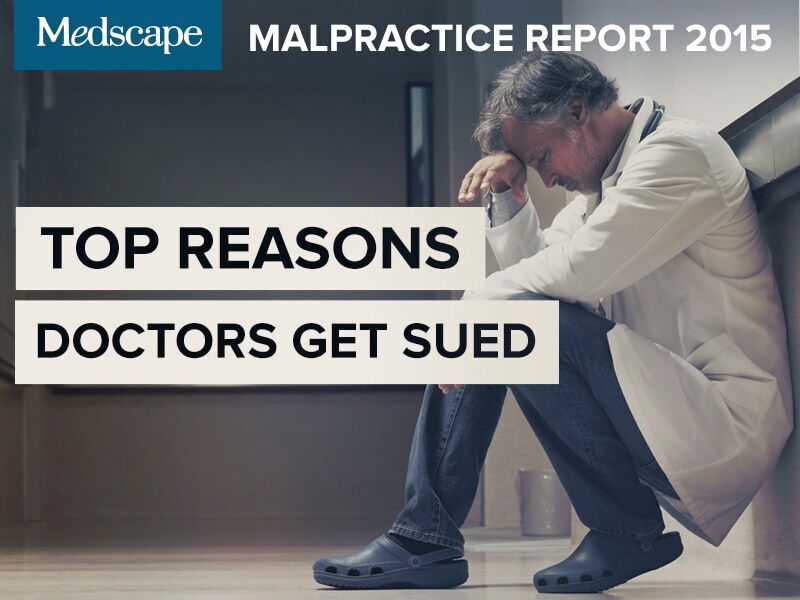 Have things changed for physicians since the first one in 2011? 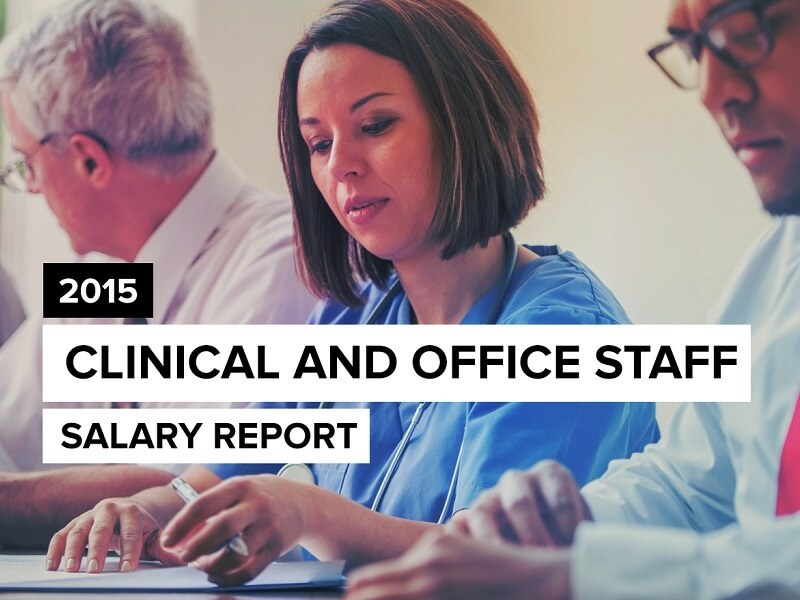 Our 2016 Physician Compensation Report provides the most recent salary data from nearly 20,000 physicians across 26 specialties. 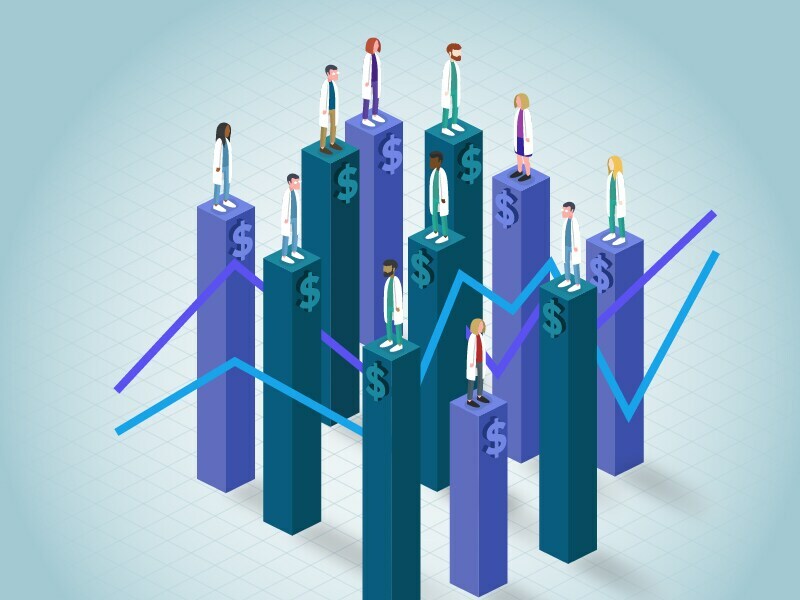 See how much doctors are earning, learn about salary trends and find out how physicians are adapting to the new healthcare environment. What do you think you SHOULD earn?